In this episode, I examine one of the most infamous and protracted intellectual-property battles in entertainment history. The war over the rights to James Bond—specifically, the story and script for Thunderball—took over half a century to resolve fully. Luckily, this podcast isn’t nearly that long. 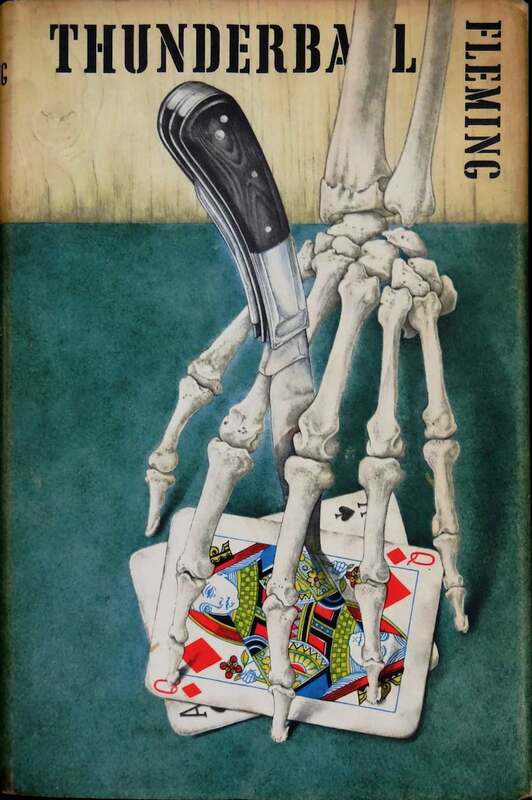 The conflict between Kevin McClory and Ian Fleming (and Fleming’s rights-holders) raged on for decades, while also creating a very unusual cinematic rivalry that I detail here. This entry was posted in Literature, Movies, Podcasts and tagged Ian Fleming, Intellectual Property, James Bond, Kevin McClory, Literature, Movies, Never Say Never Again, Podcasts, Roger Moore, Sean Connery, Storytelling, Thunderball. Bookmark the permalink.